A beautiful full colour printed faux PU leather rectangle keyring. 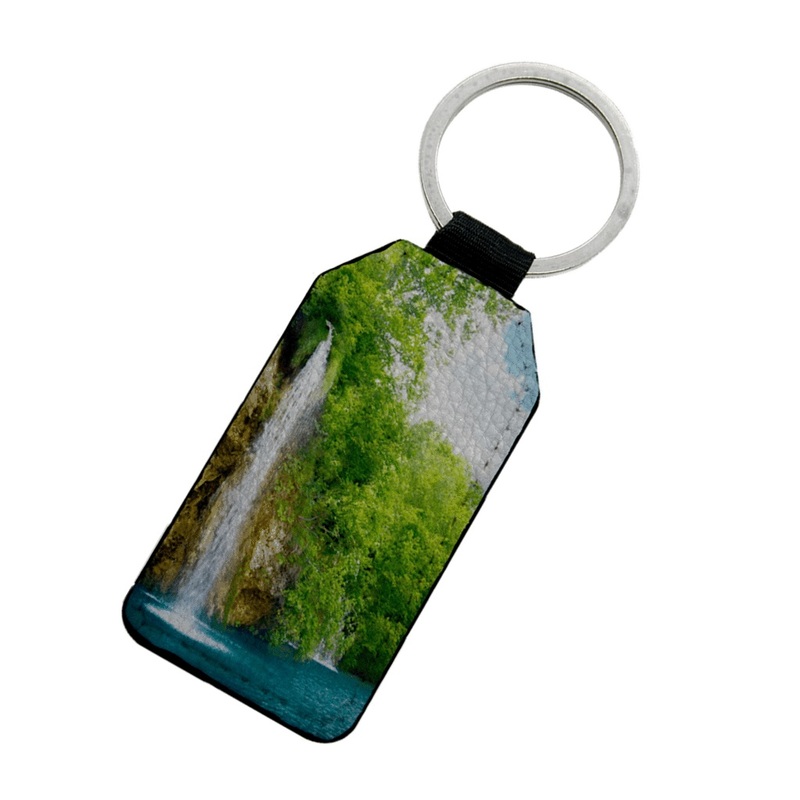 You can have a photo printed on both sides of this fantastic keyring and it measures 75mm x 40mm. Perfect unique gift for Valentine's Day, Mothers Day, Father's Day, Godparents present, Anniversaries, Birthday's, Christmas....it's endless! Simply uploaded your two images and we will get creating!